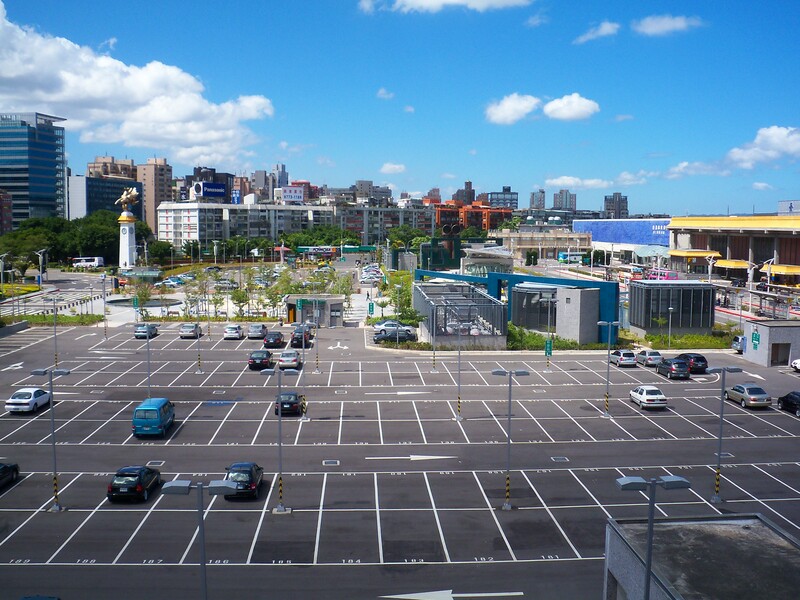 There are few urban issues that touch as many nerves as parking, which resides in the often uncomfortable overlap of transportation, environmental protection, land use, and economic growth. To determine how much parking cities should have—and where that parking should be—a wide variety of stakeholder need to interact in a complex political process. Debates over parking policy, it turns out, are rarely just about parking. In her thesis, Cara Ferrentino (MCP ’13) took a close look at the formation of parking policy in Cambridge, Massachusetts. She shows how three distinct groups—the “growth coalition”, “limited growth” advocates, and “smart growth” bureaucrats—have nudged the city into adopting and reforming policies regarding parking supply. Cambridge was forced to confront parking in the 1970s, when EPA regulations enforced a mandatory parking freeze on the city’s non-residential parking supply to ensure compliance with the Clean Air Act. But, driven by concerns over the freeze’s impact on Cambridge’s commercial growth, the city lifted the freeze in 1997 and adopted instead a variety of demand-side approaches to managing parking supply. Today, Cambridge uses a number of incentives to encourage the use of alternative modes of transportation. 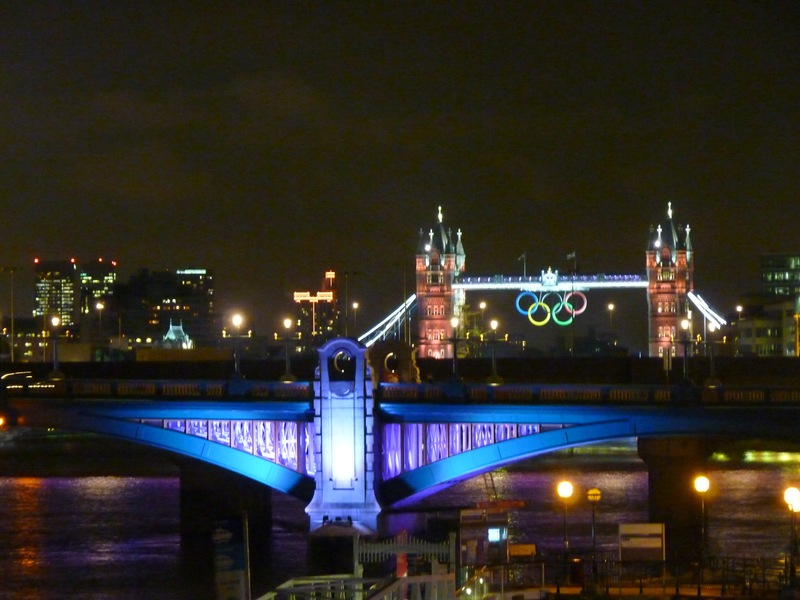 These are often implemented in cooperation with the city’s major employers. Cara evaluates the success of these efforts and finds that, while many employers have taken steps to encourage alternative transportation, the city nonetheless builds more non-residential parking than it uses. She notes that the city will need to rethink both the supply side and the demand side of parking policy in the near future if it is going to provide just the right amount of parking in all the right places. Read more about the past, present, and future of parking policy in Cambridge in Cara’s thesis. 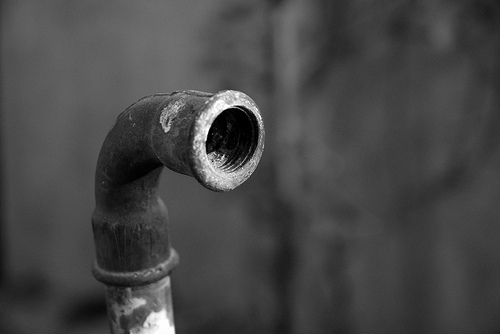 Municipal water agencies find themselves in an increasingly difficult situation. In many jurisdictions, water supply and infrastructure are reaching their limits as both population and demand for fresh water continue to grow. Conservation is an obvious goal for water agencies, and many have begun to experiment with innovative ways to address growing water consumption. Zach Youngerman (MCP ’13) catalogues these efforts and assesses their impacts. He combines water conservation policy tools into three categories: regulatory approaches which restrict the allowable uses of water, particularly in times of drought; financial approaches that use price signals to reduce demand; and community-based social marketing approaches that encourage the adoption of new norms and behaviors to save water. Zach finds that regulatory approaches can work reasonably well for water conservation, but have minimal or negative effects for reduced stormwater use. Similarly, incentives and pricing signals have been an effective—if somewhat adversarial—means of achieving conservation in some cases, through the inability to meter stormwater use can make their application difficult. 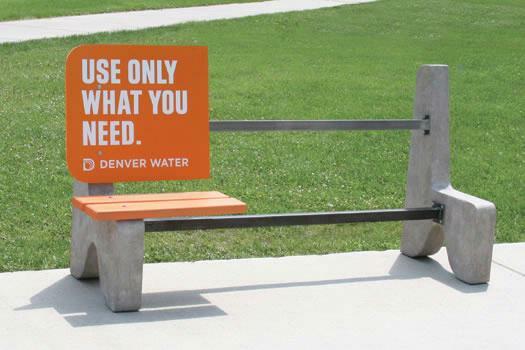 Social marketing approaches—such as encouraging the use of rain barrels or an advertising a lawn care aesthetic rooted in more natural landscaping—seem to have been highly effective, though water bureaus must overcome entrenched norms about water use and have encountered many obstacles in the course of conducting a campaign. In practice, water bureaus often employ a variety of these three approaches in encouraging water conservation, and Zach offers a set of best practices for agencies to consider for each. Read about these recommendations in Zach’s thesis, and share your own thoughts on successful strategies to encourage conservation below! Can Sustainable Jobs Programs be Sustained? One often-cited benefit of a sustainable economy is the creation of a new class of green jobs, but creating these jobs has proven to be difficult. 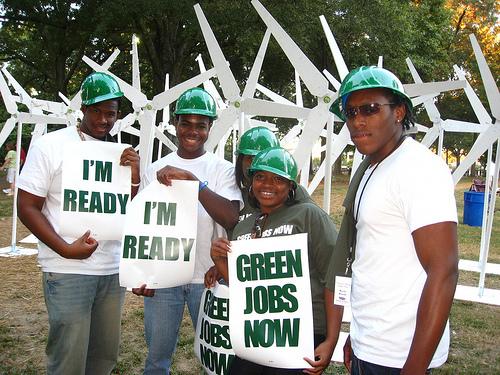 First, there’s no clear consensus on what makes jobs “green.” Second, efforts to encourage green jobs are complicated by the need to satisfy both environmental and economic objectives, which often conflict. Louise Yeung (MCP ’13) evaluated two green jobs programs—the Oakland Green Jobs Corps and the Baltimore Center for Green Careers—to see how they were handling the tension between these policy priorities. She found that they were taking significantly different approaches. In Oakland, the Green Jobs Corps takes a supply-oriented approach to filling jobs by partnering with unions to move green jobs through existing employment pipelines. The Corps trains workers in a broad set of environmental practices, and then inserts them into traditional trade positions. While this approach has given the Corps good access to new positions, the resulting jobs are not always as “green” as might be hoped. Because of union partnerships and other constraints, the program places a high emphasis on employment priorities. The Baltimore Center for Green Careers, meanwhile, takes a demand-oriented approach. It has encouraged the growth of a new green industry—home energy efficiency contracting. This has led to a somewhat smaller programmatic impact, and the program is dependent on other policies that offer generous incentives for energy efficiency. The varying tactics that the two programs have adopted—and the pros and cons of each—demonstrate continued uncertainty in how best to fashion green jobs policy. Read more about these programs and the lessons that they offer in Louise’s thesis. 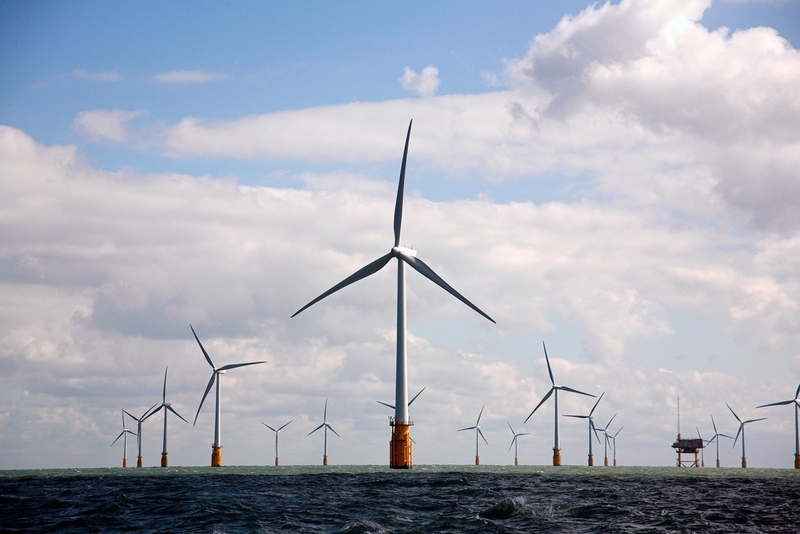 Clean energy has been a major topic of interest of late, but the pace at which major change has occurred has been frustratingly slow and it is often hard to see how a shift to low-carbon technologies could actually happen in practice. Fortunately, we are able to look abroad to a number of success stories that can demonstrate how major transformation in the energy sector might occur. In her dissertation, Kathy Araújo (PhD 2013) offers a comparative case study analysis of four countries that have dramatically altered their energy industries to incorporate a new technology. Kathy studies biofuels in Brazil, wind in Denmark, nuclear power in France, and geothermal energy in Iceland and shows how—in less than 15 years—all four of these countries have more than doubled the use of these resources and reduced their use of fossil fuels by at least 15%. The diversity of these case studies show that transformative change can happen in diverse contexts. Further, Kathy demonstrates that technological complexity does not need to be a barrier to the adoption of new technologies and that nations do not necessarily need to wait for these technologies to become economically competitive before working to bring them to scale. Read more about the possibility for large-scale transition to low carbon technologies in Kathy’s dissertation. By all appearances, we are living in an increasingly resource-constrained world. This is particularly true of water, which promises to be a continuing source of conflict among nations and water users of various kinds. But is it possible to forge a new way of thinking about water, one that looks at water rights as an opportunity for mutual gain rather than as a zero-sum competition? 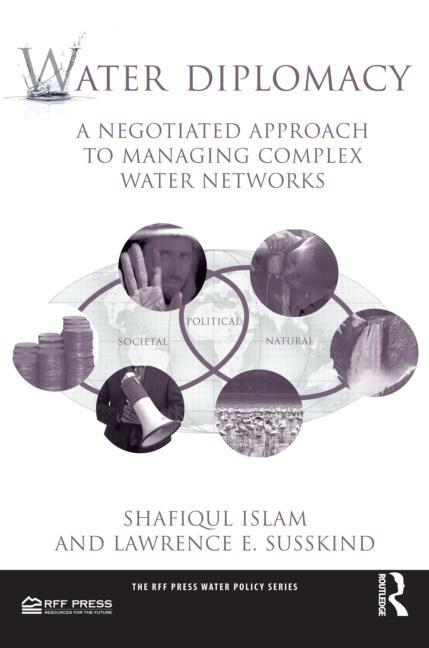 In our new book, Water Diplomacy: A Negotiated Approach to Managing Complex Water Networks, Shafiqul Islam and I propose a new framework for managing water resources that emphasizes negotiation and collaborative decision-making. We note that the dominant model for managing water rights—a systems-based approach that determines optimal managements strategies through quantitative means—is increasingly inadequate for dealing with the messy interactions between science and policy. Instead, the complexity of water management demands a negotiated approached that accounts for the practical difficulties of responding to natural, social, and political considerations simultaneously. In suggesting this, we step outside the traditional way of thinking about water rights, a zero-sum competition steeped in game theory where hostile actors vie over a limited resource. Instead, we suggest that water be treated as a flexible and frequently noncompetitive resource, and that it be managed through a collaborative process that aims to achieve mutual gains for all parties involved. Water Diplomacy lays out this new method of water management, and includes an analysis of water management theory to date as well as a model role-play simulation intended to educate readers and stakeholders about the Water Diplomacy Framework. It is available through Routledge and Resources for the Future Press. As is apparent even to the tourists in Times Square, Manhattan’s traffic jams are a consistent source of delays, aggravation, and air pollution. 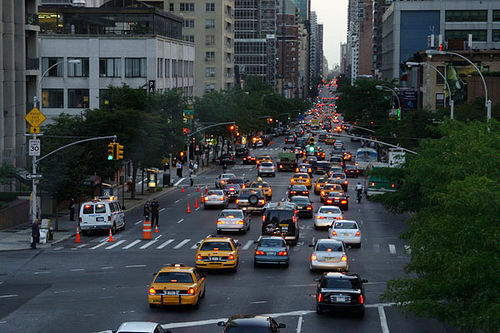 As part of 2007’s PlaNYC, the New York City government’s comprehensive vision for the future, the city proposed implementing a congestion pricing system similar to those in place in London and Singapore. The goal was to ease the flow of traffic, encourage the use of public transportation, and nudge residents towards more sustainable patterns of everyday life. As Patrick Lynch (MCP ’10) shows in his thesis, the city’s congestion pricing plans were initially promising. Proponents had strong support from residents, state politicians, and the federal government. However, implementation died in the New York State Assembly, which refused to even vote on the measure. Patrick notes several reasons for this, including a byzantine program approval process and disagreement over how revenues should be spent. The biggest problem with congestion pricing, however, was the conflict between winners and losers. While the measure enjoyed the support of local politicians in Manhattan and the Bronx, representatives of the city’s other boroughs felt that their constituents were being unjustly targeted. Proponents did little to address these concerns, and they did a poor job of building a supportive coalition to counter their opponents. Ultimately, opposition from a politically important and geographically concentrated bloc created a hostile political climate and doomed efforts for congestion pricing in the city. Read Patrick’s conclusions about New York City’s failure to implement congestion pricing and his thoughts on implementation of related schemes elsewhere in his thesis.